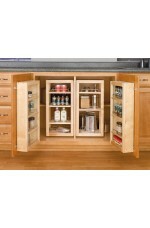 The 4WP Series Swing-Out Wood Pantry Door is designed for 36” full height base cabinets the series.. The 4WP Series swing-out wood pantry is designed for 36” full height base cabinets the series feat.. 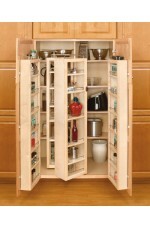 The 4WP Series Swing-Out Wood Pantry Door is designed for pantry cabinets the series features amen..